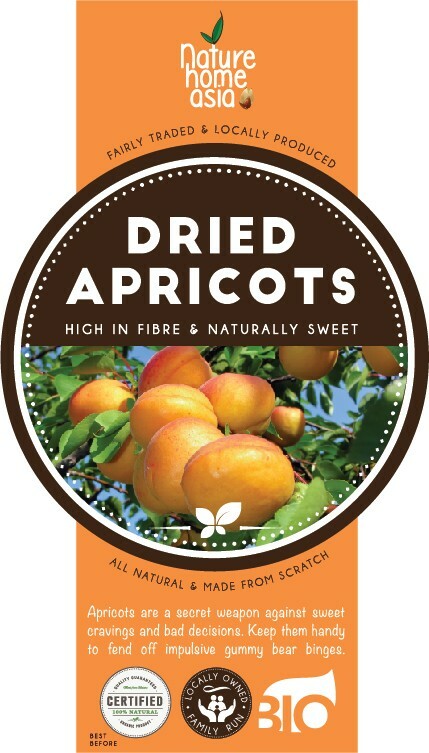 Our Apricots are a perfect healthy alternative for a sugar craving. Extremely popular with our vegan customers and mums-to-be for their many health benefits. Origin Turkey. 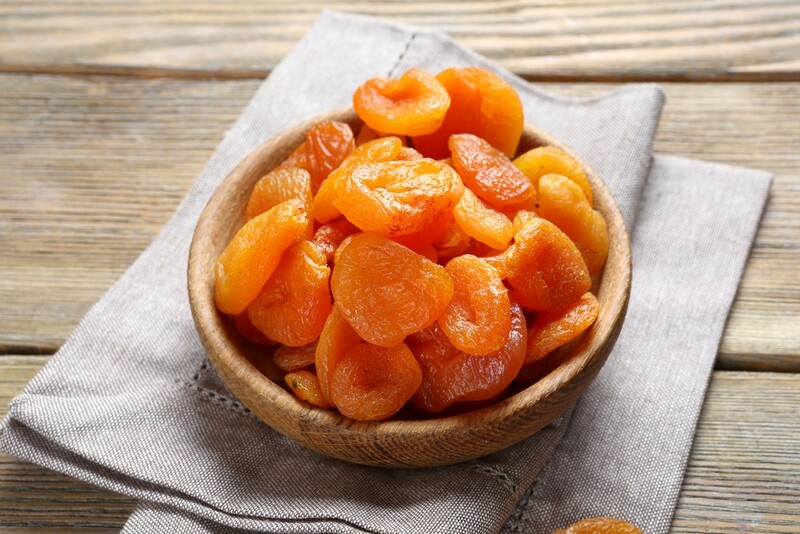 Apricots are a secret weapon against sweet cravings and bad decisions. Keep them handy to fend off impulsive gummy bear binges. Apricots are sweet, juicy and are high in folic acid, magnesium and beta carotene. Perfect if you have a sweet tooth and want to have a healthy alternative to sugary treats. Apricots are very rich in minerals and vitamins and so versatile that you can incorporate them into your diet and enjoy their sweet juicy flavour guilt free. They are also great for anyone wanting to increase their iron levels so if you are looking for a vegan healthy way to boost your iron levels then Apricots are fantastic. The fact that they are also very high in folic acid makes them perfect for pregnant women and anyone who is deficient in these blood building nutrients. When growing on the tree their bright orange colour is indicative of the high levels of beta carotene which is essential for the formation of Vitamin A which is needed for good eyesight, a healthy immune system and cell growth. Apricots can be soaked and blended and made into a sweet sauce that you can pour over ice cream, yoghurt, granola or fruit. They also work really well in many raw food recipes; their sweet sticky texture is perfect for energy balls, making raw cake bases and to bind ingredients. Apricots are widely eaten as a snack and may cause mild laxative effects so perfect if you are constipated, if you don’t want this effect eat sparingly or with nuts. Freebies, promotions, vouchers, and secret recipes! We'd love you to sign up! You'll feel super! Nature Home Asia products are not intended to treat, diagnose, cure or prevent any disease. © 2016 Nature Home Asia. All Rights Reserved.